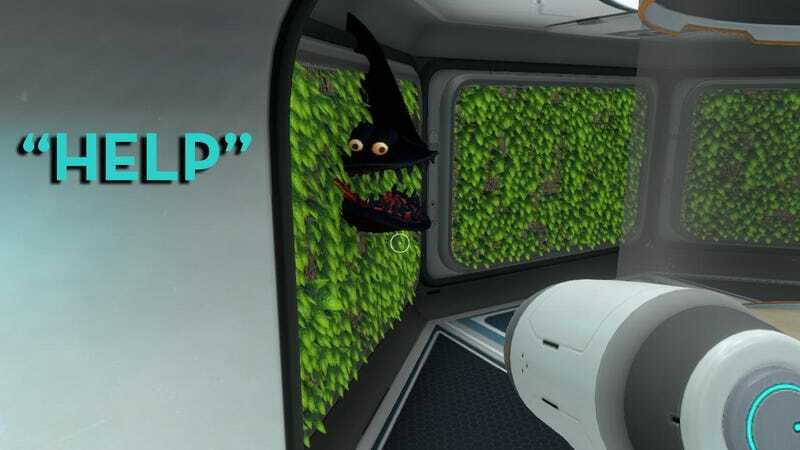 In Subnautica, pressing F8 allows players to give the developers feedback and attach a screenshot. Since early access, all of these feedback reports have been anonymized and made publicly available. They show glitches, offer suggestions, and praise the cool things players find. They’re also a rare insight into what players do when they have a feedback tool. Here are some of my favorites.